Extravagant Giver – Someone who realizes that, although the tithe is where biblical stewardship begins, God has prompted and enabled them to give more for the kingdom. 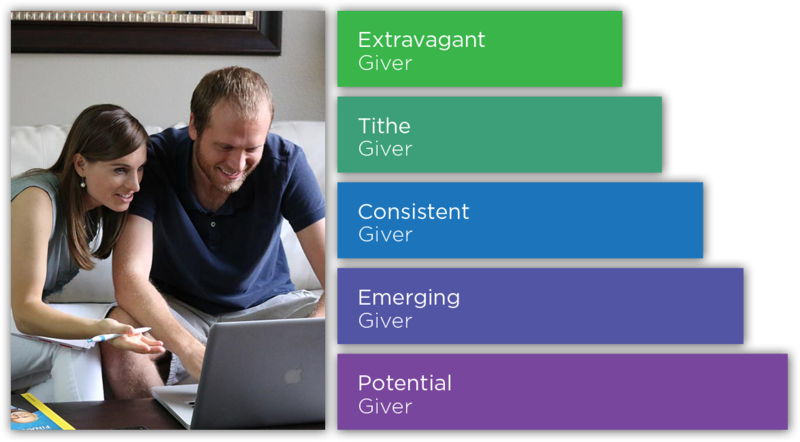 Consistent Giver – Someone who is ready to be more purposeful about their giving, has made an assessment, and is determined to give consistently. Emerging Giver – Someone who is ready to take the exciting first step toward worshiping and growing through giving. Potential Giver – Everyone has the opportunity to impact the kingdom through participating in God’s work and seeing the growth that comes through giving. As you pray and discern how God would ask you to give during this time, allow this Giving Profile to be a tool for you. Allow it be something that inspires and challenges you toward greater generosity to fulfill our mission to help others believe, belong, become, and build. Begin considering the impact this will have for the Kingdom of God, what this means to Pathway and how you might participate with your ARISE commitment. Pray and ask God to lead you as you begin this journey to discover how He would want you to respond to ARISE. If you are married, talk to your spouse. Exchange thoughts on what you are sensing might be your response. Continue to pray and talk with each other. If you are single, write down what you are sensing might be your response. Continue to pray and ask God to reveal His direction for you in this decision.